Casa Sol y Mar – the fourth restaurant in a family of fine Mexican eateries dispersed throughout San Diego – opened in May. 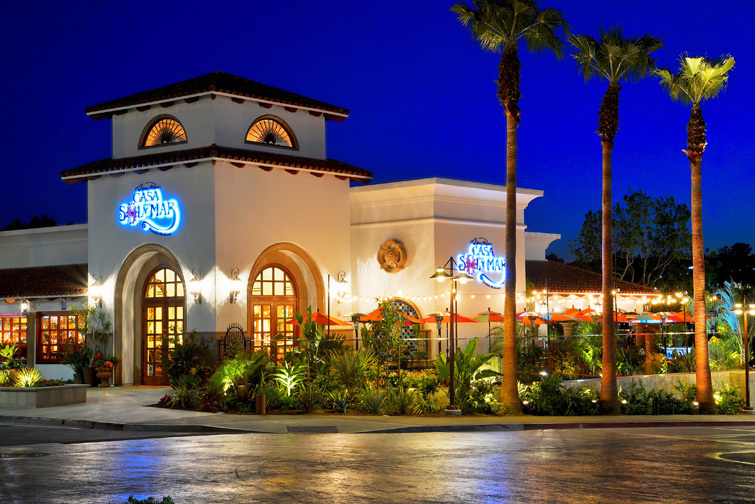 The restaurant is located in the bustling Del Mar Highlands Town Center at 12865 El Camino Real, and is elaborately designed to reflect the true spirit of Mexico. This entry was posted by The Bazaar del Mundo on May 7, 2014 at 8:06 pm, and is filed under Uncategorized. Follow any responses to this post through RSS 2.0. You can leave a response or trackback from your own site.